i love kwms and for long time i shearch for a good wallpaper, but never find one... then i make this lol. i know my wall dont is the big thing but i love it. Thank you so muchhhhhhhhhh for this wallpaper! it's cute. did a good job of doing it yourself. They are so cute together! 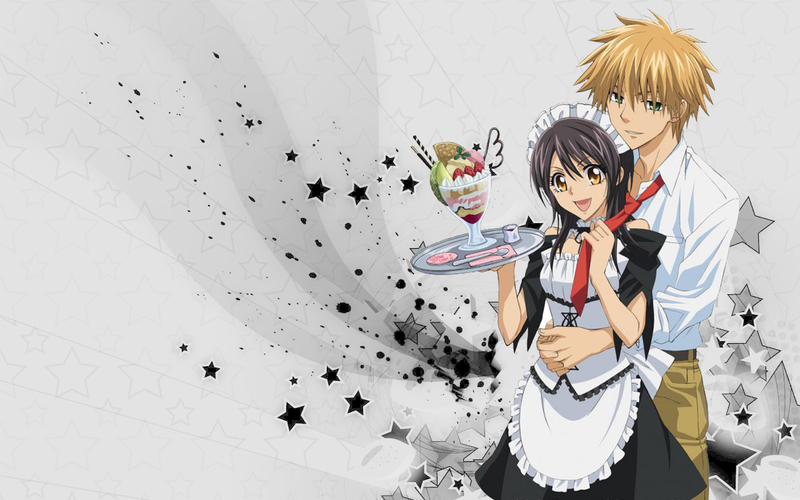 I love Takumi and Misaki! Thanks for sharing! Usui Rockz.! I just started watching this show and it's slowly drawing me in. Love it!